September, 1851. Sydney, city of secrets and gossip. Seventeen-year-old Isobel Macleod is determined to save her father because she loves him. But when she dares to trespass in a forbidden male world, she will be plunged into social disgrace. A wave of ill fortune threatens to swallow up her family and their stately home, Rosemount Hall, ‘the finest house in the colony’ on the foreshores of Sydney Harbour. Is Isobel to blame for her family’s fate or does the cause lie further in the past? When Isobel was four, Major Macleod returned from an expedition with two ‘souvenirs’: an Aboriginal girl who became her friend and two opals fashioned into a dragonfly brooch for her mother. When Isobel inherits this ‘unlucky’ heirloom, she wonders if the terrible dreams it summons are a curse or a gift. Now Isobel’s hopes for her future depend on a charming bohemian who encourages her hidden passion to become an artist. Will she now be permanently exiled from her family home? Or will she be transformed into a new self, like a magnificent dragonfly emerging into the sunlight? A daughter sacrifices her reputation, two men bid for the love of a woman, freedom is found in the heart of a dust storm, a father’s legacy reveals past crimes. 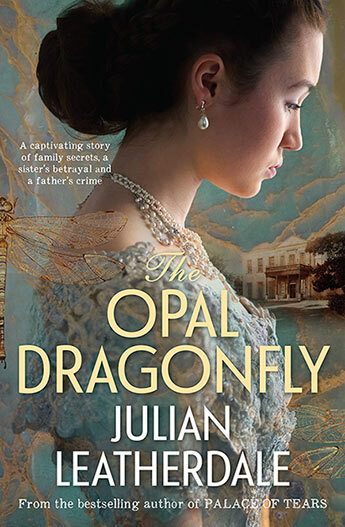 Inspired by Elizabeth Bay House and the other grand villas of Sydney’s Woolloomooloo Hill, The Opal Dragonfly tells the bittersweet story of an ambitious family’s fall from grace and a brave young woman’s struggle to find her true self. A truly stunning work of fiction as one expects from an author such as Julian Leatherdale. Meticulous research has been afforded to the novel and the complexities of this information were presented flawlessly and in exquisite detail. 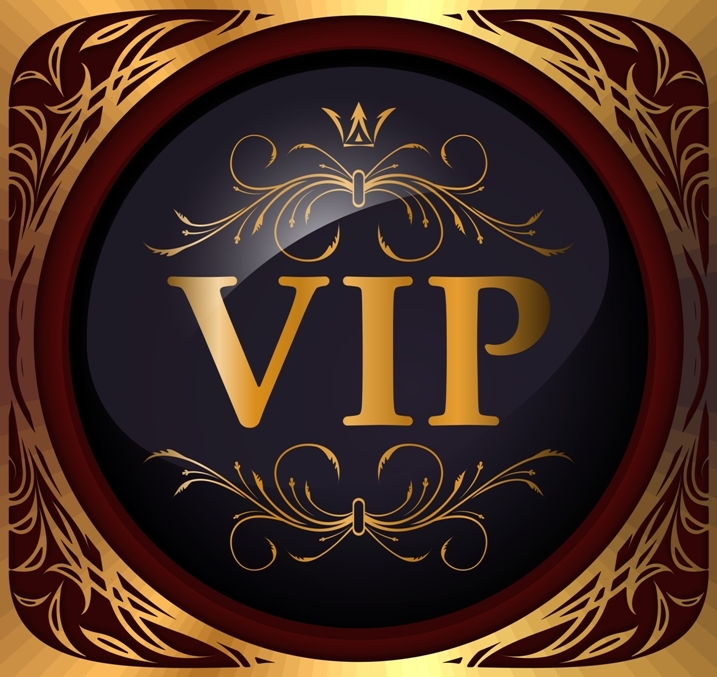 Plot development was strong throughout and paced in a manner that ensured your continued interest. Bearing in mind this is a difficult thing to achieve in a novel that is so heavily dependent upon fact and history. This alone is a testament to Leatherdale’s experience and abilities as a novelist. A vivid and stunning portrayal of colonial Australia, rich in history and research. The Opal Dragonfly is a credit to Leatherdale’s superb standard of storytelling. A must read novel, and easily in my top ten reads for 2018.